Why is Tangjiawan-born Tong King-sing (1832-92) worthy of distinction as Pathfinder of China's Modernization? 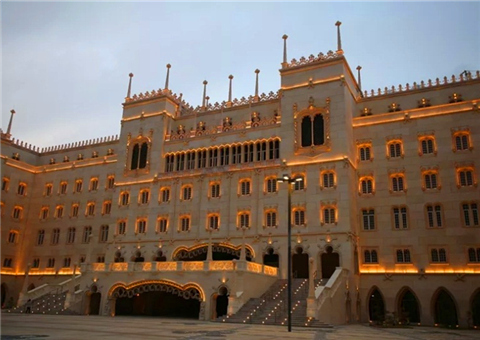 The Research Office of Tong King Sing was established at the Macau University of Science & Technology (MUST) to find out. 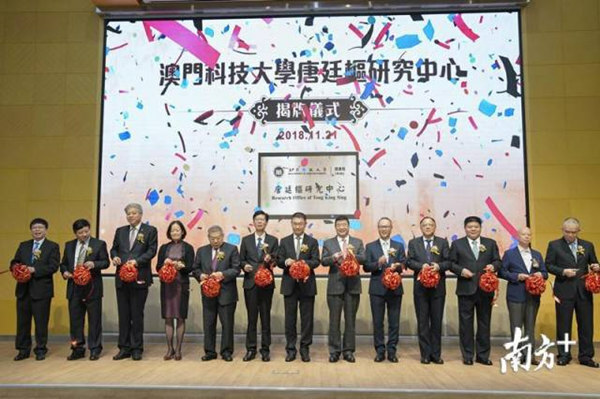 The opening ceremony on Nov 21 was part of an academic seminar probing Tong's extensive influence on the industrial modernization in China. 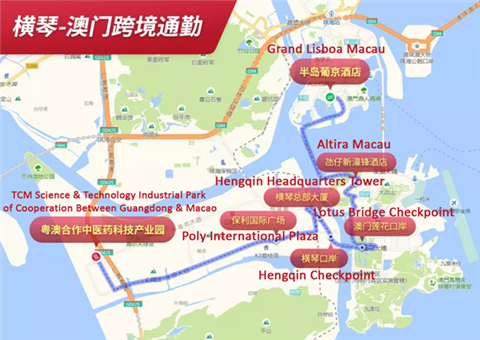 MUST's is not only the first such institution named after Tong but also the first academic research institute named after any individual in a Macao university. 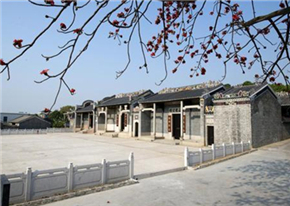 At the time of Tong's birth in Tang's Village, today's Tangjiawan Town, what would become Zhuhai was part of Xiangshan County, which also included Macao and Zhongshan. This gives the new institute what was called a "common cause." Also known as Tang Tingshu (唐廷枢) or Tang Jingxing, he became a famous comprador in the Qing Dynasty (1644-1911). 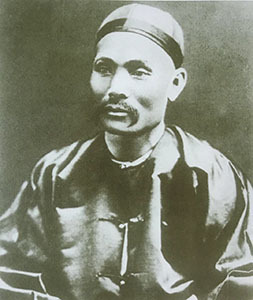 In addition to having exceptional mastery of English, which he had studied in Macao and Hong Kong, Tong also widely advanced western management throughout China right up until his death. Tong founded China Merchants Steamship Navigation Co, China's first modern industrial enterprise, in 1872 and built Kaiping Mines in Tangshan City, Hebei Province, in 1878, now considered the cradle of China's modern industries. He also founded China's first mechanized cement plant in Tangshan in 1889. Such accomplishments earned Tong a remarkable reputation in the Westernization Movement (1860s-1890s). Researchers will not only analyze Tong's public history but also his remarkable family comprising many other notables. The project will delve even deeper into how Chinese socioeconomic development was driven though audacious experiments by the likes of Tong in that age. The ultimate goal is to gain insight into China's entire modernization process and developmental path. Domestic organizations are to cooperate in collecting, collating, and studying historical materials relating to Tong. Tong's hometown of Tangjia is considered to be a Specimen of Modern Chinese Culture and the first town in the South China Sea area growing in step with modern civilization. Its other famous natives include Tong Shao-yi (Tang Shaoyi), the first premier of the Republic of China; and Tong Kwo On (Tang Guoan), the first president of Tsinghua College (Qinghua University).